Hi!!! 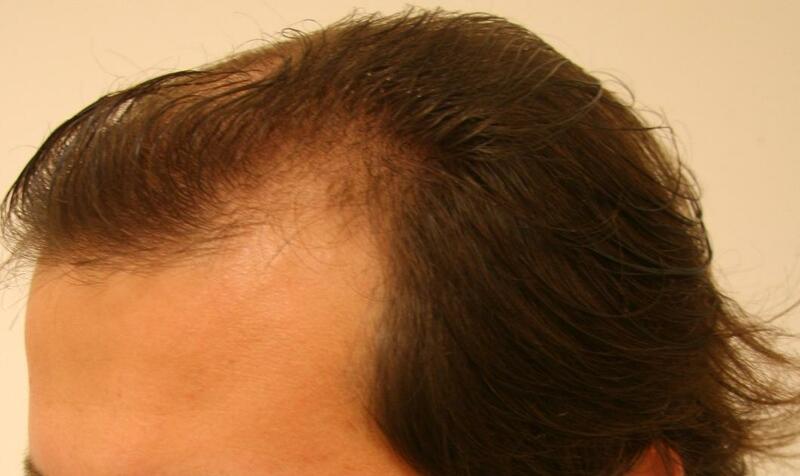 I´m 25 years old and started thinning at 17. 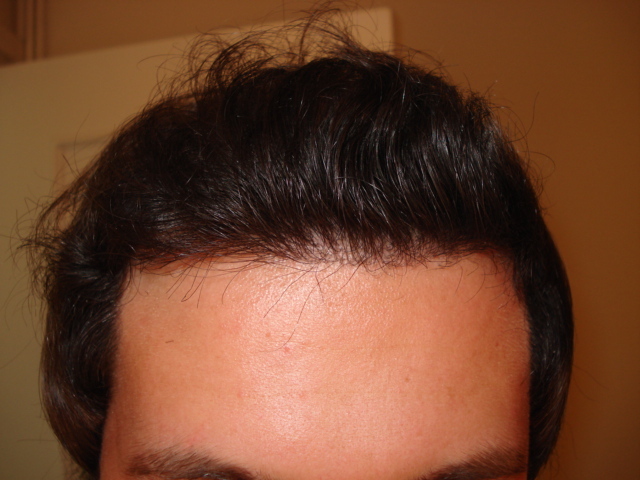 I got on minoxidil, finasteride and some vitamins when I was 18.
so I decided to wear a partial hairpiece behind my own hairline, nobody knew about it and I was very happy. I was using concealers for 3 years too, but it didn´t work in the very hairline. As I was thinning my hairline, I decided to go Dr Alvi Armani. Why? because his hairlines are amazing. So I explained him my sittuation. Finally I got 3200 grafts (FUSS) in the very hairline (2.5 cm x 15cm). ~85 grafts per sq cm. Some of these gratfs were placed behind, I think it was a good idea. Now 18 months later I´m very happy with my results…and this is the best decision I´ve ever made!! Please!! New patients…try not to go more than 5 times x day to the mirror, I now isn´t easy!!! 2nd month was the worst as most of new hair shed, so please take it easy and wait at least 3 months more to see any results. I uploaded some pics about my progress but I took pics each 15 days…so if anyone is interested, I can upload as pics as you request!!! 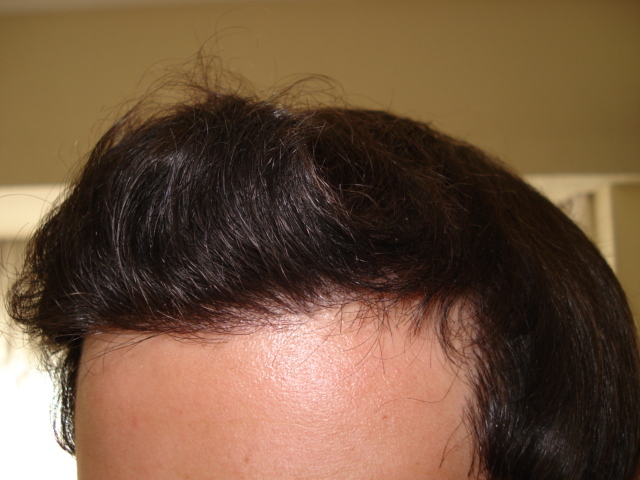 I got on finasteride, minoxidil (rogaine foam) and msm after my surgery too. legendario you got the grafts in zones 1 & 2, not just the hairline. your results look effin fantastic. very dense and natural looking. but ure pre-op photos look kinda funny. legendario, thats a real nice transformation, nice improvement. wow…amazing results. The Armani clinic does such great hairlines. You must be soo happy! 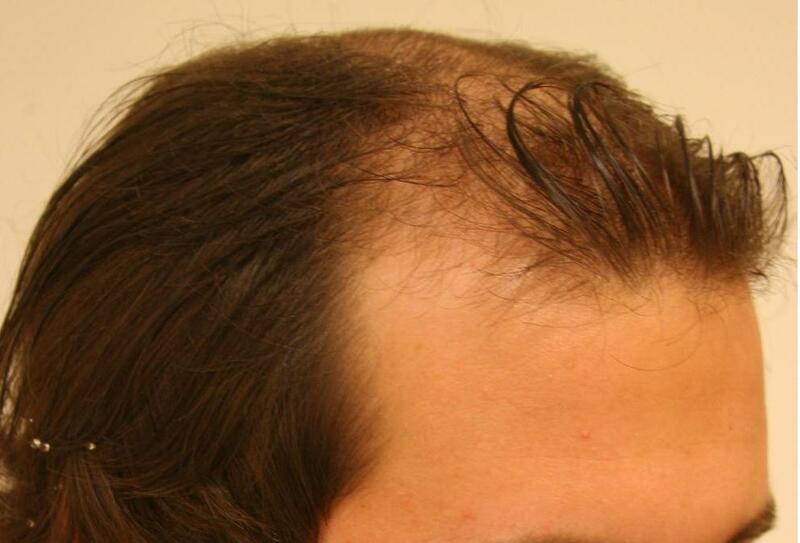 Yes, I got the grafts in zones 1 & 2, not just the hairline, in fact before scheduling the surgery my idea was to get grafts only in the very hairline but Alvi adviced me would be better to get grafts in zones 1 and 2. And as a patient I trusted his opinon, because this was my first surgery (and only) and the surgeon is he. and yes!! I´m soo happy my results hehehe. That came out very nicely. » must be soo happy! 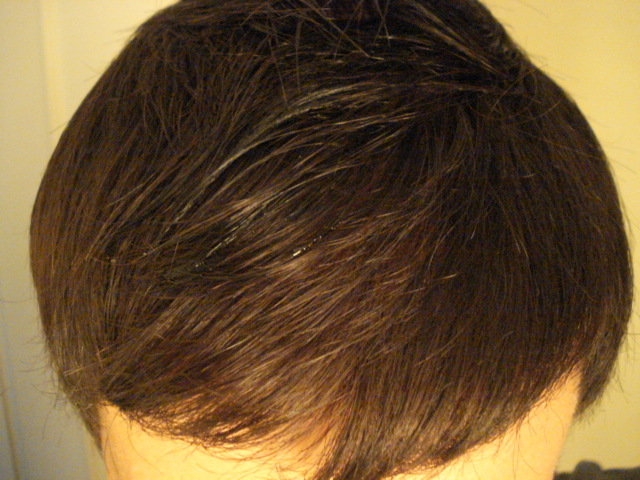 » finasteride and some vitamins when I was 18. » knew about it and I was very happy. » As I was thinning my hairline, I decided to go Dr Alvi Armani. » Why? because his hairlines are amazing. So I explained him my sittuation. 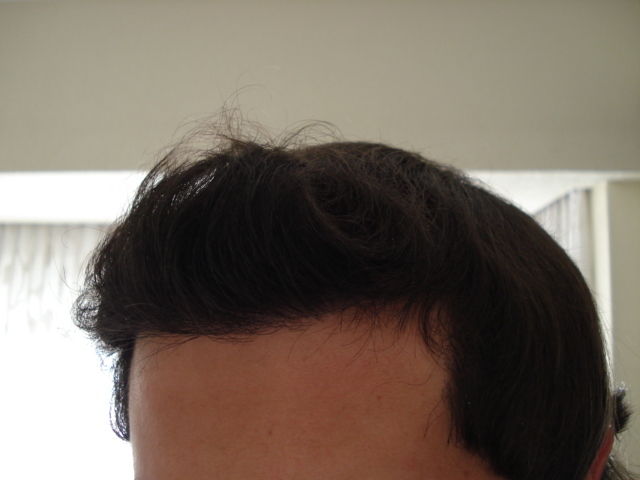 » Finally I got 3200 grafts (FUSS) in the very hairline (2.5 cm x 15cm). » Some of these gratfs were placed behind, I think it was a good idea. » decision I´ve ever made!! » mirror, I now isn´t easy!!! » and wait at least 3 months more to see any results. » if anyone is interested, I can upload as pics as you request!!! Can u declare it to me ? Very nice result, and well thought out shots, combed up/down and holding hair back to give people contemplating a transplant a close up view of the work done. Dr Armani & his team keep consisntently churning out the amazing FUE results… I really like how you have taken the pics also… Honest photos & your hair looks great. Your hairline is looking amazing! One of the best hairlines I’ve seen so far. It’s a very natural result indeed. 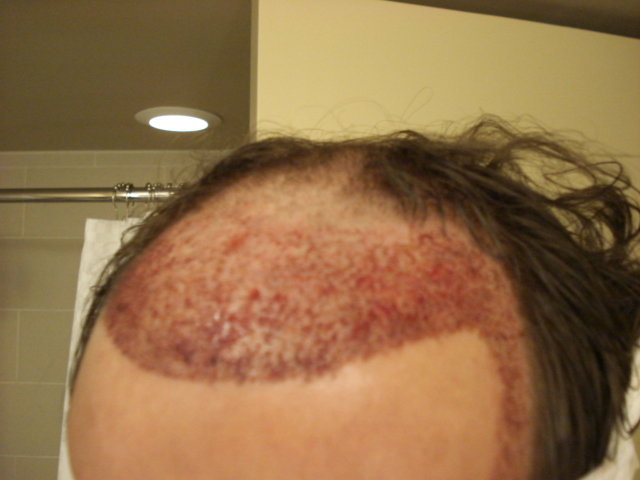 Did you color your hair after your transplant? » Did you color your hair after your transplant? Life changing difference im sure. Looks really trendy now. 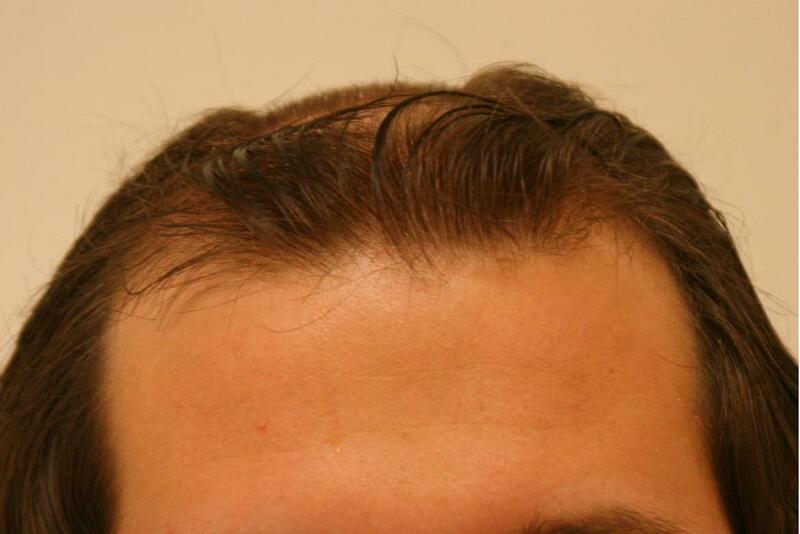 Nice result though bud, you’re lucky you got in before the switch to FUE, how’d the scar turnout? » » finasteride and some vitamins when I was 18. » » knew about it and I was very happy. » » As I was thinning my hairline, I decided to go Dr Alvi Armani. 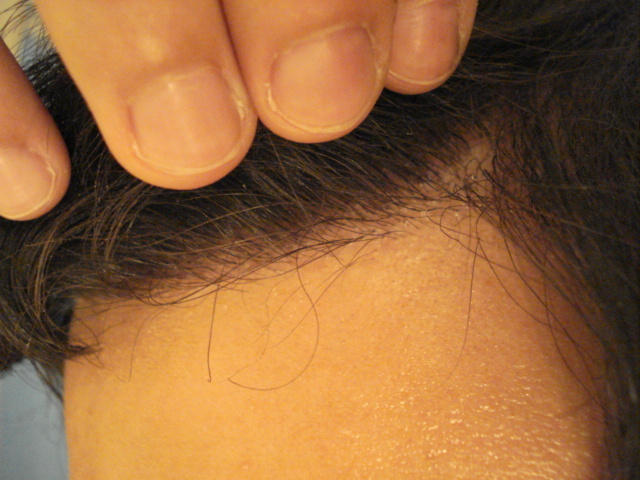 » » Finally I got 3200 grafts (FUSS) in the very hairline (2.5 cm x 15cm). » » Some of these gratfs were placed behind, I think it was a good idea. » » decision I´ve ever made!! » » mirror, I now isn´t easy!!! » » and wait at least 3 months more to see any results. » » if anyone is interested, I can upload as pics as you request!!! » Can u declare it to me ?